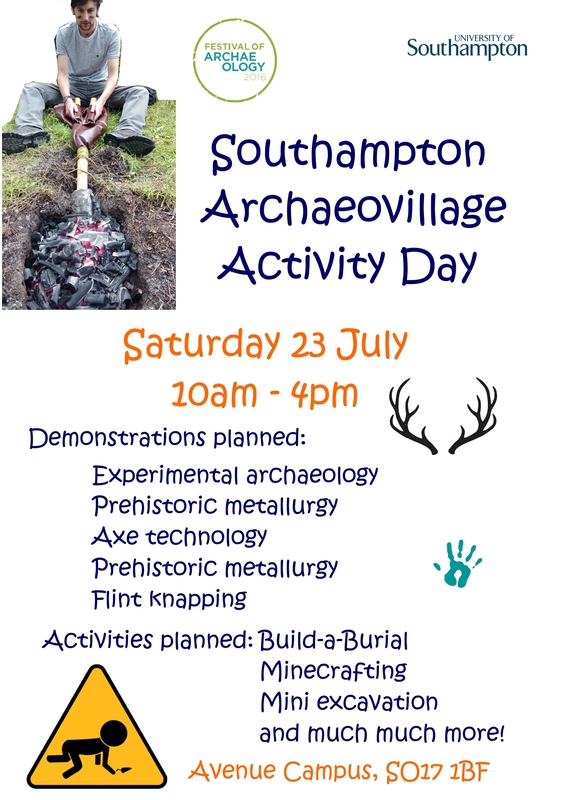 As part of the Festival of British Archaeology, Archaeology here at Southampton will be hosting a day of hands-on activities and demonstrations on Saturday 23rd July. Human Origins and a chance to meet the monkey men! Events will be running from 10am to 4pm at Avenue Campus (just off Highfield Road, SO17 1BF – plenty of parking available onsite).